Welcome to the PTA section of our website. 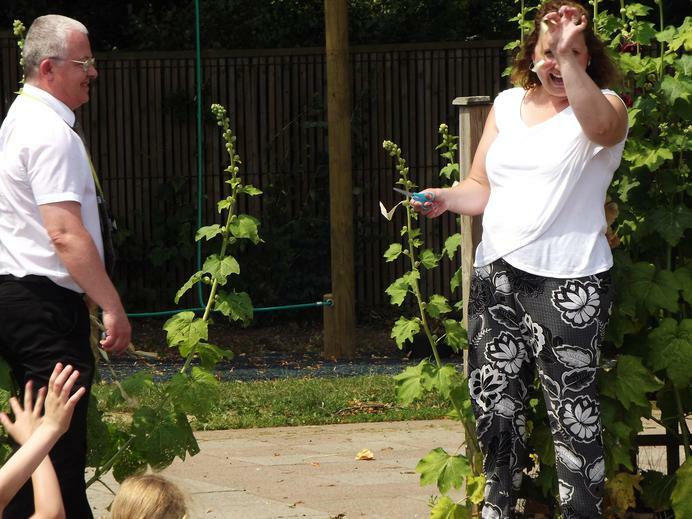 Our Parent Teacher Association is known as Friends of Acton School - FOAS, and is dedicated to raising funds to support our school. 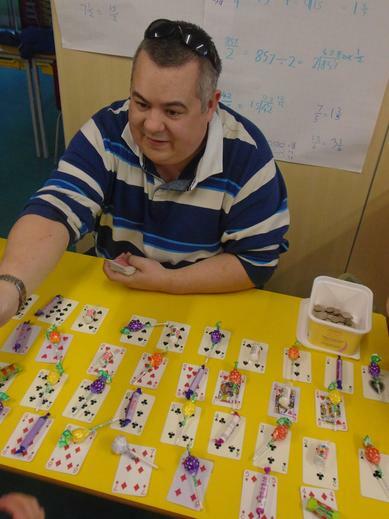 Thank you for taking the time to look at the Friends of Acton School (FOAS) page. 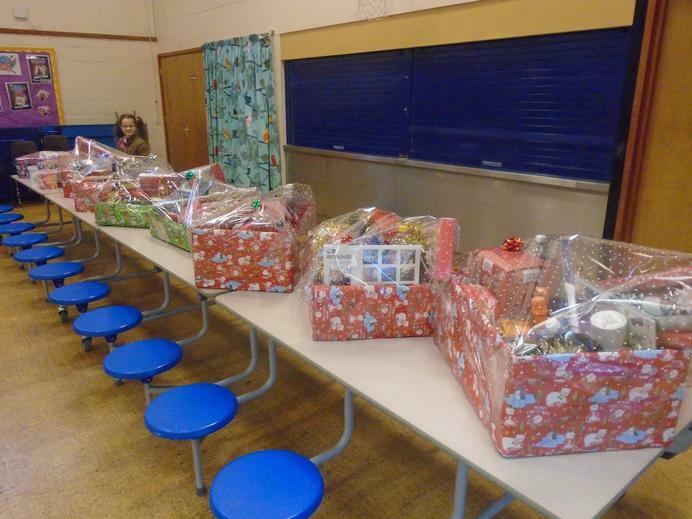 FOAS are a group of volunteers dedicated to raising funds for our children at Acton Primary School. We help with funding for school resources, from IT equipment, to books and Sports Kit. We also provide books and medals and support educational school trips and activities. Please continue to support us, in whichever way you can – donating Raffle Prizes, attending Fundraisers, or even giving some of your free time to help us at events!! Your school needs you! Keep an eye on our notice boards and via ParentMail. Interested in joining? Little time to commit? Not a problem! Get in contact – We have great fun, we’re not too formal, and we’re always looking to make new friends, working together to achieve results! 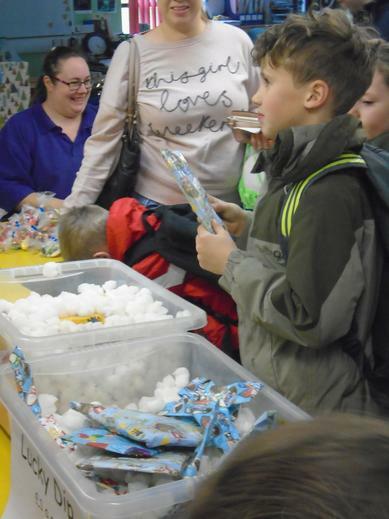 Stalls in the hall are held after school finishes in the school hall on the first Friday of the month.Each class is allocated a monthly slot, with all money raised during that particular event helping to buy something special for them. 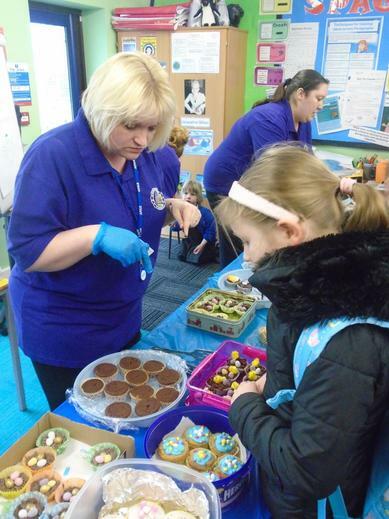 So please support your child’s class event - although donations of cakes are welcome for stalls in the hall throughout the year. Look out for posters around the school, dust off your apron and get baking. REMINDER - all donations must be NUT FREE. Thank you!. And, of course, don’t forget to come along and buy something each month! 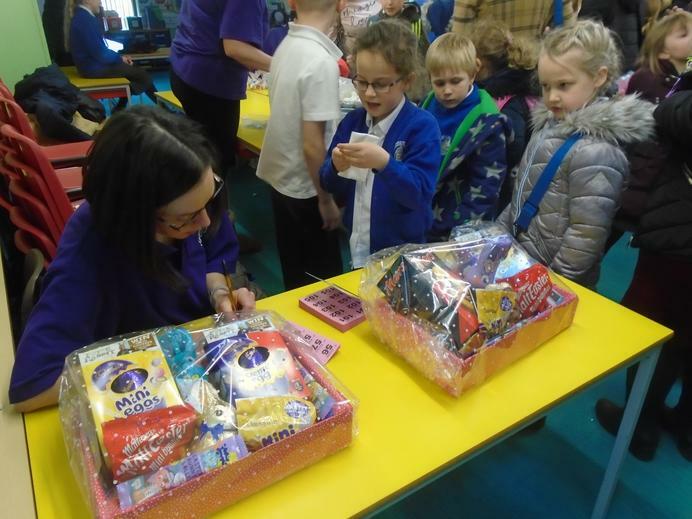 Easter Stalls in the Hall. 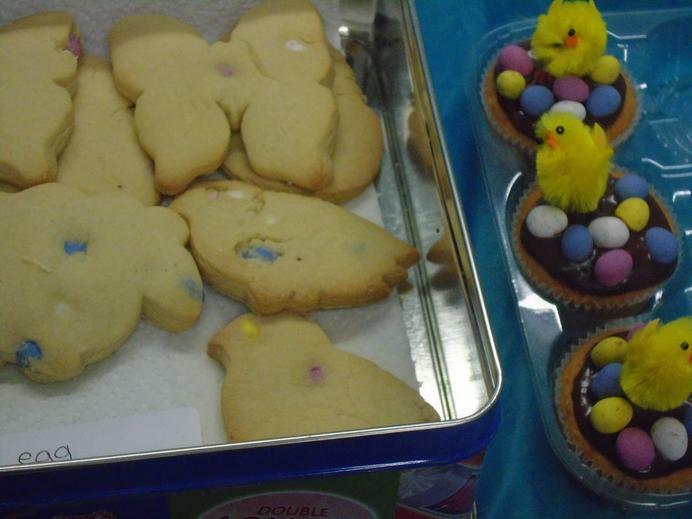 On Wednesday, 28th March, FOAS ran a very successful Easter themed Stalls in the Hall. Proceeds will be going towards our new goal of the outdoor classroom. Thank you FOAS and everyone who supported this event. Over the summer holidays, Mrs Goodwin completed a tandem parachute jump to raise money for FOAS. However, there were a few hitches in setting up the JustGiving page in order to sponsor her. It is now set up so if you would like to make a donation to FOAS to celebrate Mrs. Goodwin's bravery then click here. 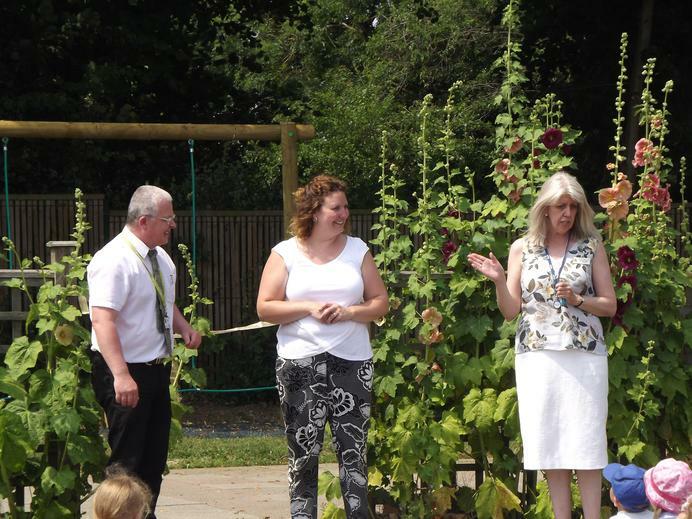 After years of hard work, dedication and fundraising, today (21st June) we excitedly opened our new trim trial. 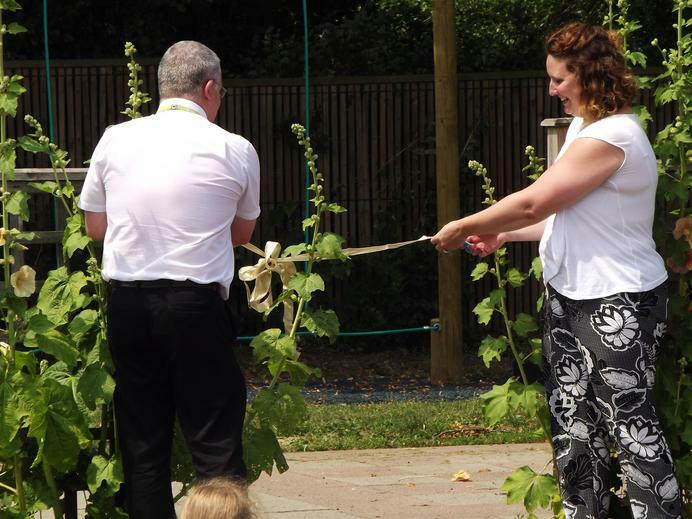 Steph Peddel, FOAS Chair, and Iain McFadden, a Landscape Designer from Vertas, were invited into school to cut the ribbon and end the weeks of staring longingly at the apparatus! 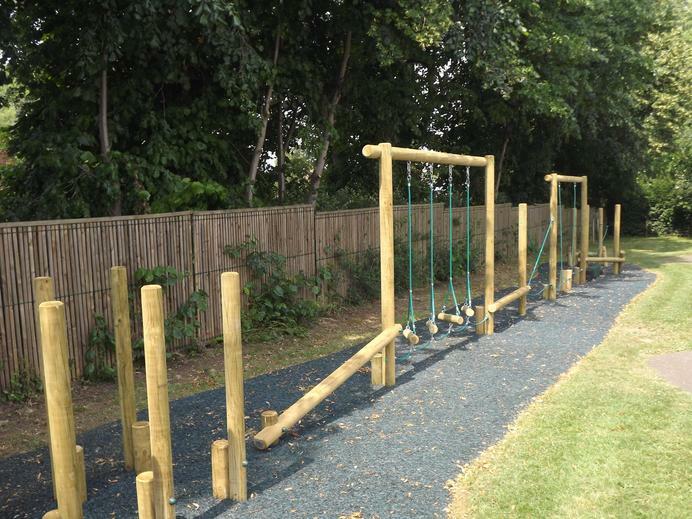 We are really lucky to have the trim trail and can't wait to use it during our playtimes and lunchtimes. 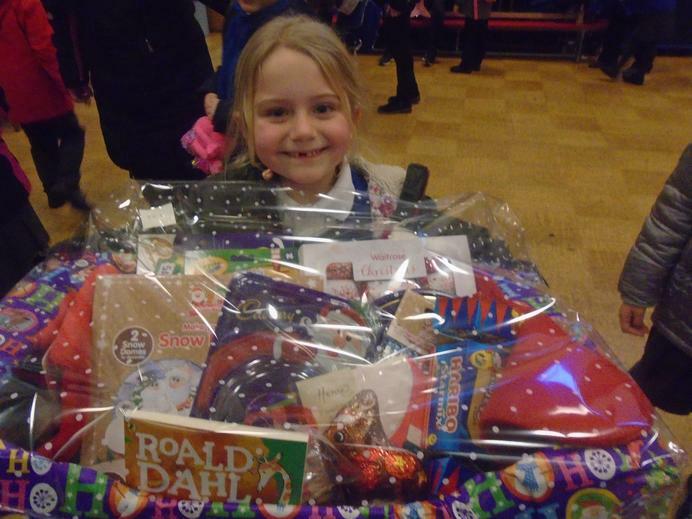 Thank you to the FOAS team for raising the funds; thank you to Mr. McFadden for topping up the funds and designing the trail; and finally thank you to everyone who has attended one of the school fundraisers, bought a raffle ticket or donated to our FOAS funds. We all really appreciate it! Just a quick reminder about our stalls in the hall. 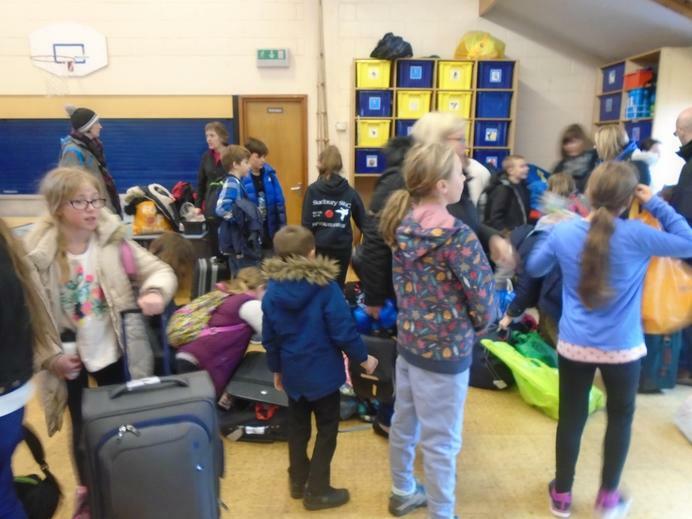 These are held after school finishes in the school hall on the first Friday of the month. 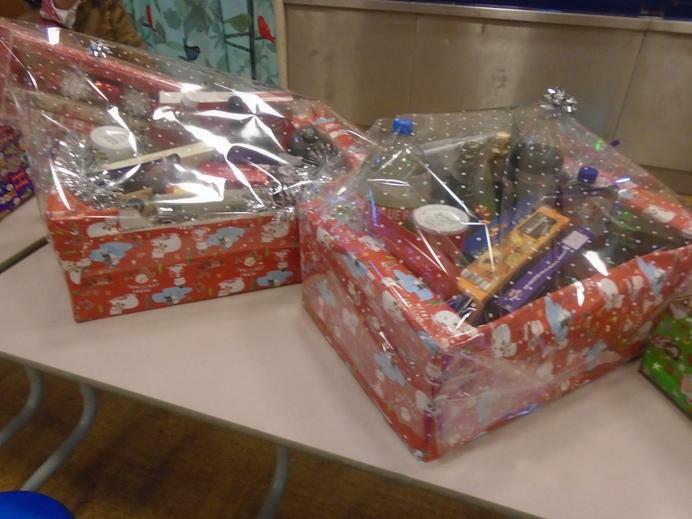 And this year each class has been allocated a monthly slot, with all money raised during that particular event helping to buy something special for them. 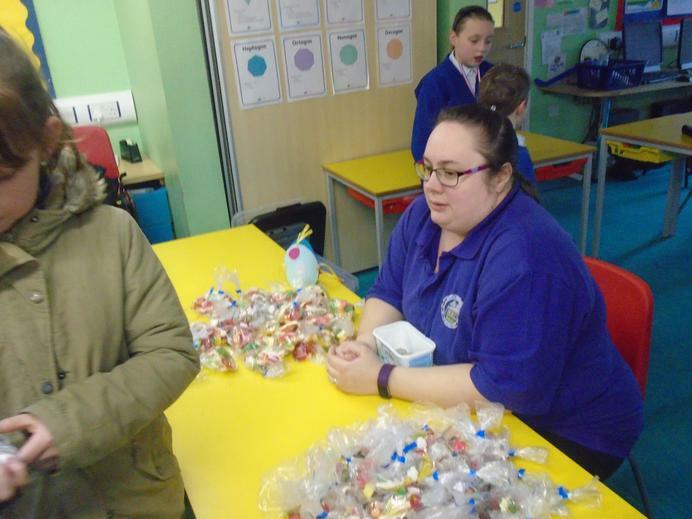 As well as our ever popular cake stall, there is a chance to buy bags of sweets and good quality second-hand school uniform. So please support your child’s class event - although donations of cakes are welcome for stalls in the hall throughout the year. Look out for posters around the school, dust off your apron and get baking. Please support your class by donating bought and homemade cakes (Nut Free Please!!) to help raise money to purchase new items for your classroom or towards a trip! Accompanied by our sweet stall. Do you have a skill you can share? FOAS is always looking for different ways to help the school which is why we are keen to hear if you have a skill you could share. 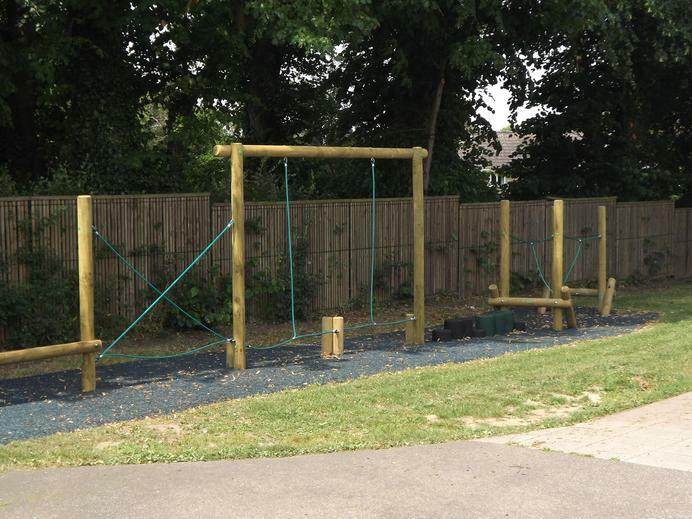 Maybe you are a cracking carpenter who could make something for your child’s class or perhaps a green-fingered gardener who would love to transform a dull corner of the playground. Whatever your talent, we would love it if you got in touch. It’s better to have too many, than not enough!! Do you have any unopened but unwanted gifts cluttering up the house? 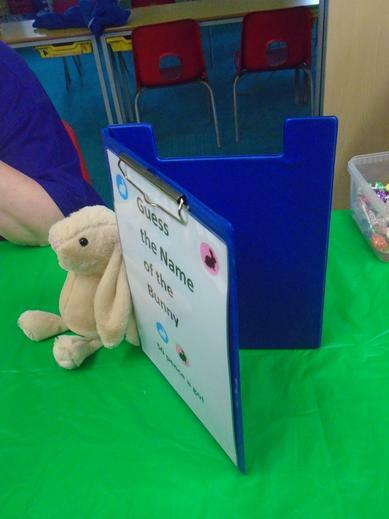 Then please consider giving them to FOAS as they could make excellent raffle prizes. Please leave any donations at the school office. Thank you. 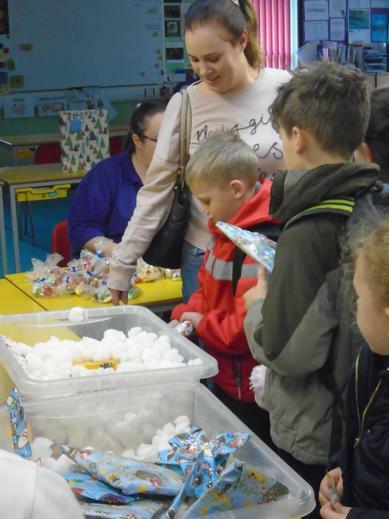 Christmas Fair - not only was it a wonderful evening, we are pleased to report the school Christmas Fair raised a grand total of £765.45 for the school. 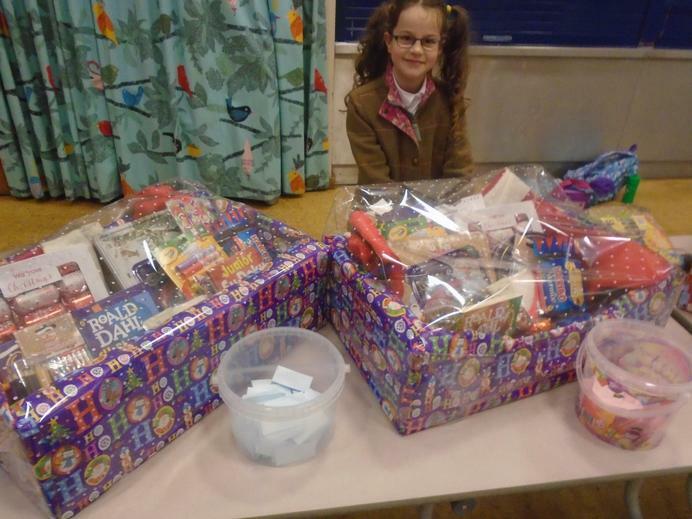 Christmas hamper money - made a profit of £178.20. Where the money has gone? By joining www.thegivingmachine.co.uk you can help raise money for your children at the school. Every time you shop online with a favourite retailer you generate a donation for a cause you care about. So, simply register online as a giver, choose Acton Primary School as a beneficiary and start shopping online, through the Giving Machine website. More than 1,500 retailers, including Amazon, Argos and John Lewis participate so it is really worth doing. Please join the ‘Givers’ – it’s FREE! 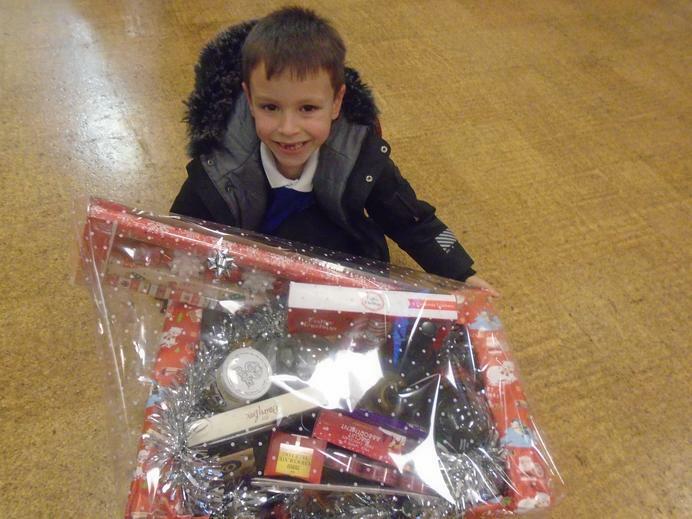 You can help raise money for Acton Primary School, while saving money for yourself! Complete the form below to get in touch with our Chair, Sarah Dykes.